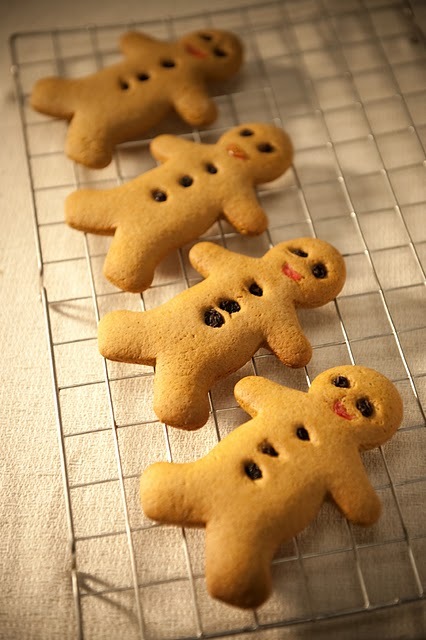 These G-men are lightly gingery, big and crunchy with curranty eyes and cherry lips. Where to start? Head, arms, legs … your choice!